LET’S GET DOWN TO BUSINESS! TO DEFEAT… THE BUNS! What? I know I’m not the only one who thought that! Last time on Black Jack, we met Jack Savage, who seems to have taken a liking to Judy. And that does not make Nick happy. At all. But he still has to extend him all the professional courtesy required for a special agent recruiting the best the ZPD has to offer for a special mission. This comic comes to us from the amazing Rem289 and AoiMotion (who I forgot to give credit to last time. Sorry about that!). I keep telling you, these author/artist combos lead to some seriously awesome results! Check out part 2 over on tumblr, or after the break! 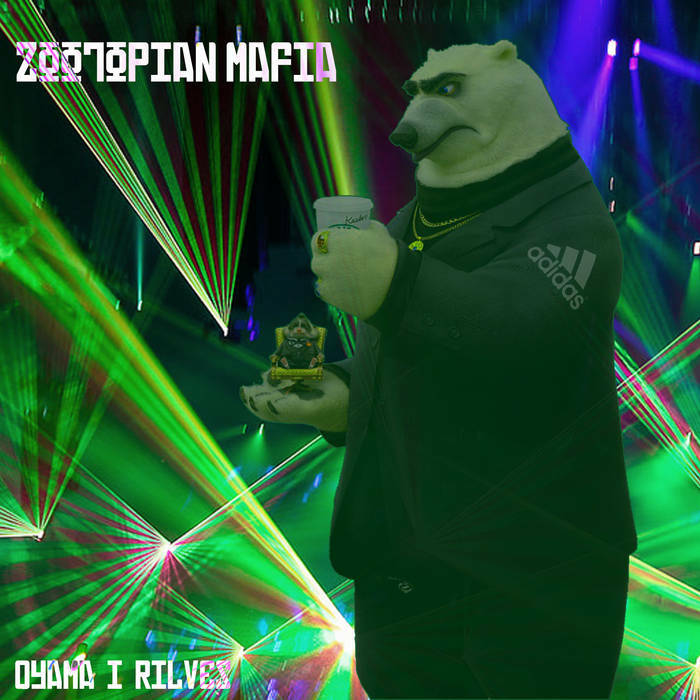 Zootopian Mafia: an Album for Koslov! Nick smiling, while there a dark mist surrounding him and two officers are looking at him. Hilarious! "This is fine. I'm fine. Everything is fine. Fine. Fine? Fine." There are many services linked with the world's biggest postal service which is USPS. link to liteblue Additionally, they can remove the pay slips of previous months as they. Establish your icloud account on your various other idevices & macs first. Apple iCloud Login It could also aid you to locate your gadget if you shed it.